On Thursday the Australian Psychology Society (APS) made a formal apology to Indigenous Australians and Torres Strait Islanders at their annual congress in Melbourne. In a great step toward bringing Indigenous and non-indigenous people together, the APS apologised for staying silent throughout the Stolen Generation and the consequent decades of mistreatment. Founder of Indigenous Psychological Services (IPS), Tracy Westerman, has previously stated that western practitioners struggled when working with Aboriginal people because they lacked cultural understanding. 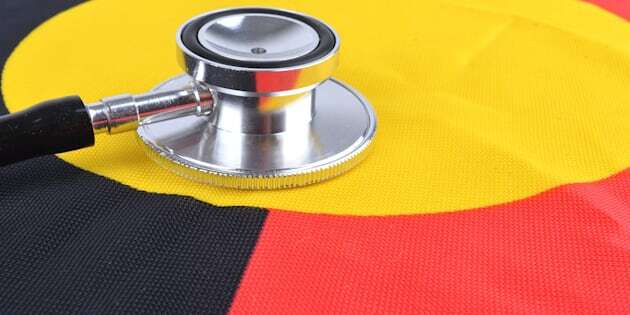 “When working with Aboriginal people, Western practitioners often avoid using tests altogether, or they use mainstream tests despite concerns expressed over their cultural validity”. It was a day of healing for many Indigenous Australians. 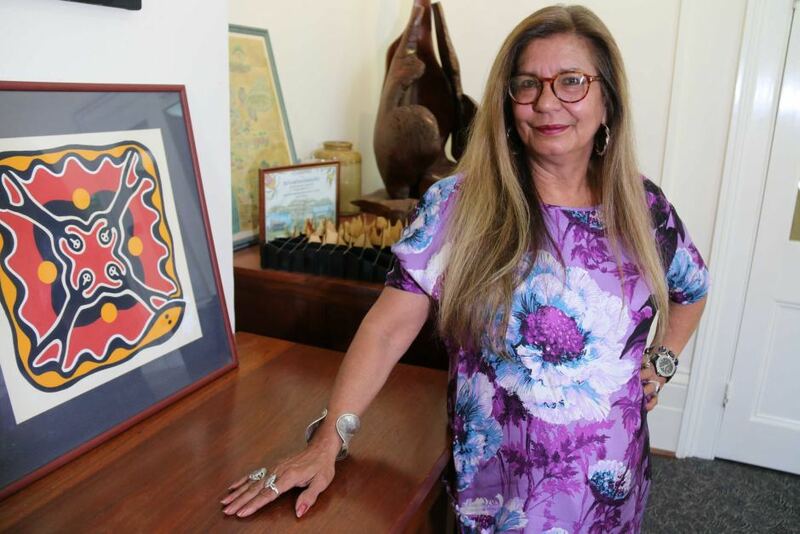 Australia’s first Indigenous psychologist and National Health Commissioner, Professor Pat Dudgeon, also spoke at the ceremony, saying she was pleased that Australia had taken another step closer to acknowledging its past misconducts. Dudgen believes psychologists today now have a greater understanding of the importance of cultural sensitivity. Since the gap between non-Indigenous and Indigenous health is still a major issue in Australia, and that Indigenous Australians suffer higher rates of suicide and psychological distress, now has never been more important for cultural empathy. Members of the audience could be seen shedding tears during the APS’s apology, which consisted of Indigenous and non-Indigenous psychologists as well as students. While there is a great deal more Australia and its government can do for Indigenous Australians, the APS’s apology showed us that we are looking in the right direction. We are acknowledging our dark past, so we can head to a brighter future, together.